Last two years were my Korean skincare craze period. I tried various Korean skincare from the dirt cheap one to a more expensive one. Two brands set the bar for me, they are Sum 37 and Hanyul. This particular post discuss the latter. Hanyul is a sister company to Sulwhasoo and Laneige. The position is somewhere between the two. If you want to dig deeper into the brand, I’ve written a little bit here. I like Sulwhasoo they have great products. But somehow my skin doesn’t 100% fit in with the brand’s product lineup. 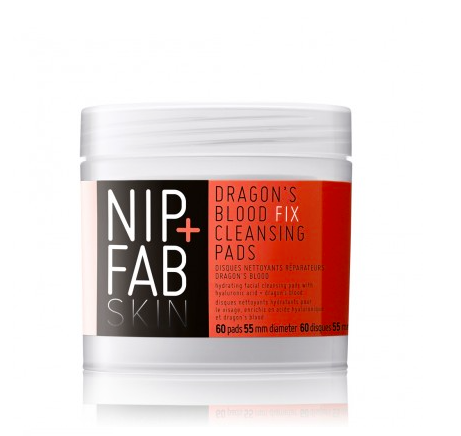 They seems to work well on mature skin or problematic oily skin. Most of them feels watery on my face but not hydrating enough. But I can still use it, just not perfect. As for Laneige, I think they’re tad too young for my skin although some of their products are everlasting like the cleansers and sleeping mask. Here are the summary of the Hanyul products that I’ve tested. Since I’ve thrown away most of my stuff, I don’t have original pictures. There’s a full review of this product at Female Daily but the bottom line why I like this product is that it’s like an almost exact copy of Sulwhasoo First Care Activating Serum. It’s perfect for when I’m having my hormonal acne, helps to deal with them, but not as drying on my skin as Sulwhasoo’s. I thought joining #365inskincare would be a good idea. I posted the first one today. 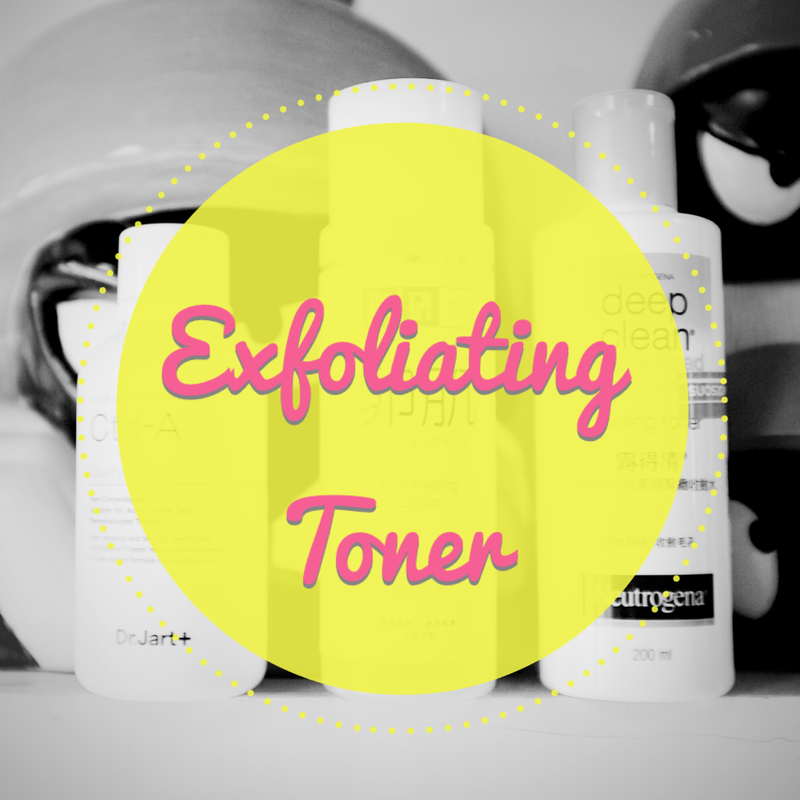 It’s a good idea to show how I mix my skincare to my skin need. I’ve changed my blog theme. I want something minimalistic with my favourite tone: black, white and grey. If my clients think it’s too plain then I shall have it myself. Good bye old theme. So long. My favourite part of this theme is Cha’s baby picture on the banner. Oh look at those cheeks. Now she’s so skinny though she eats like no tomorrow. I’ve also changed the name of the blog to simply ‘Deszell’ as I don’t write much about Cha anymore or motherhood. My bestfriend lives in Paris. That’s how I get my steady stream of French Pharmacy products (along with my COS and & Other Stories loot). She’s also the source of the latest what’s in, in the French Pharmacy world. 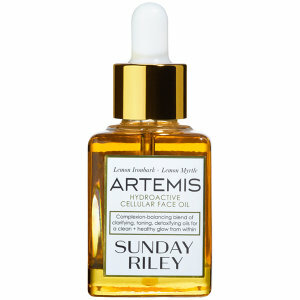 I have been wanting to post a French Pharmacy best of products but I sense it’s going to be a lengthy post so I thought I’ll start with one product. 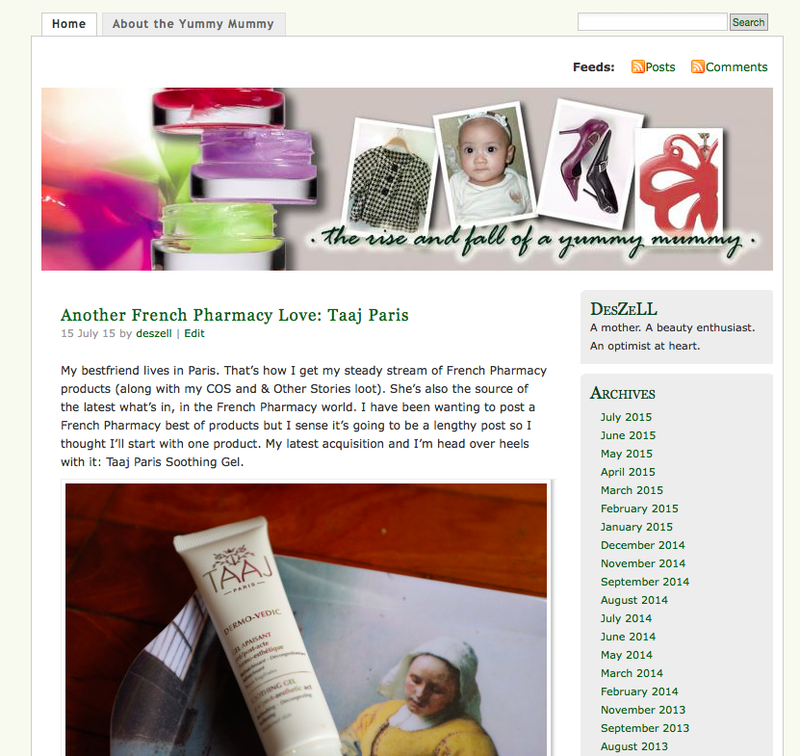 My latest acquisition and I’m head over heels with it: Taaj Paris Soothing Gel.